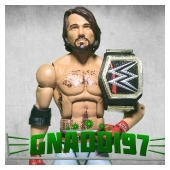 GNADDI97 IS A YOUTUBE CHANNEL THAT IS ALL ABOUT WRESTLING FIGURES. 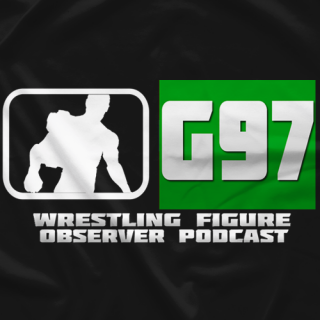 WITH ORIGINAL SERIES LIKE "THE WRESTLING FIGURE OBSERVER PODACAST" AND THE GCW WRESTLING FIGURE PIC FED WE HAVE GROWN AN AUDIENCE OF 24,000+ SUBSCRIBERS. 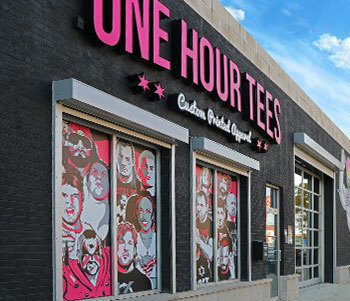 WE APPRECIATE YOUR SUPPORT!